If you're in Japan chances are you'll find some amazing snacks and some drink some green tea - but don't forget to try the other famous green tea product in Japan - the GREEN TEA KITKAT! 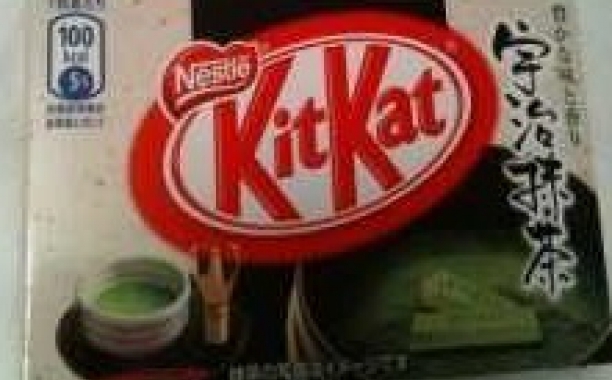 I know what you might be thinking...a green tea KitKat...? Trust me - it is delicious and I bet you'll stock up at the airport before you leave (I bought 24. 18 green tea and 6 cherry blossom). Every now and then, KitKat produces Special Editions for the Japanese market like the Cherry Blossom version which was on sale while I was there. For those who enjoy trying new beers, don’t forget about Kirin Ichiban beer from Japan. Yes, I know what you might be thinking – beer from Japan?